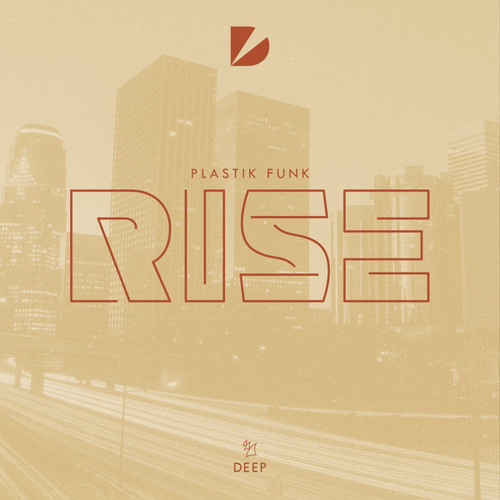 Home / brand new / música / Plastik Funk / Plastik Funk Unveils New Single "Rise"
Plastik Funk Unveils New Single "Rise"
Time to dance! Plastik Funk is back with a brand new single called Rise, a perfect track for the weekend parties! 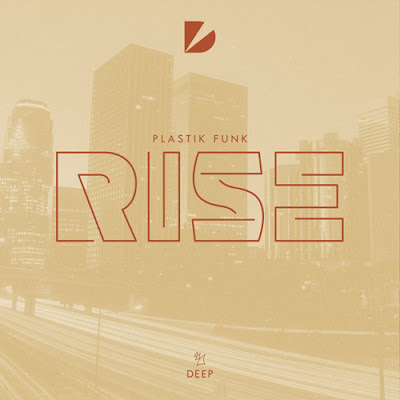 With Plastik Funk's signature deep, groovy bassline complemented by a disco-influenced melody and motivational-yet-playful lyrics, Rise is equally inspiring and danceable. Stream it below! It all started with a bootleg using the vocal of "Rise" a while ago to rock it in my sets. People just went crazy when I played it so I decided to do it official...With the signing on Armada it got real and I can't wait to finally release this club and festival bomb!